In no time Bitcoin has become one of the most popular digital currencies of the world. For a technology-obsessed world, Bitcoin is quite obviously the best thing to have happened. There are hundreds of traditional or national currencies available in the world, compared to all these Bitcoin brings for you several benefits. Apart from being safe, technologically advanced and fast, Bitcoin is also easy to use. Now, trading digital currencies are easy through online portals and BTM kiosks. Bitcoin of America brings for you both options at zero to negligible transaction fees. How about giving it a try? We at Bitcoin of America understand your need for a safe and secure platform to trade digital currencies. To meet the demand we have both online trading site and over 40 BTM kiosks installed around the country. 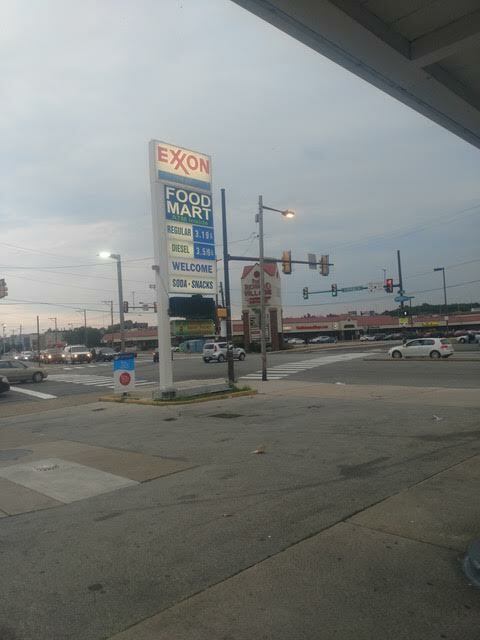 Exxon North Philli Bitcoin ATM is one of our newly added BTM machines allowing you to buy digital currencies at ease. 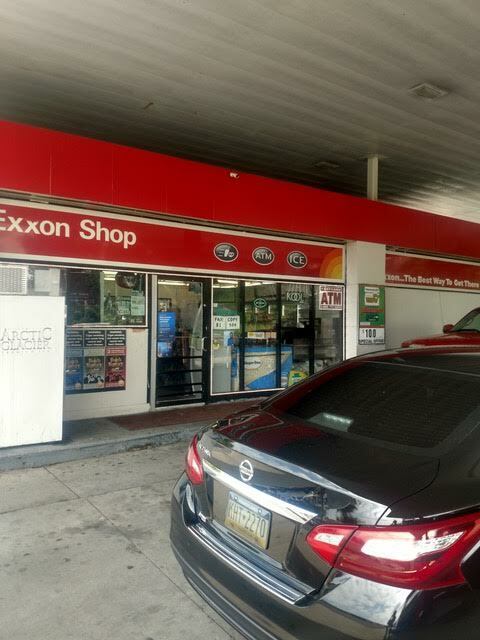 Exxon North Philli Bitcoin ATM is located at 6201 N Broad St Philadelphia, centrally located for fast and hassle-free access. 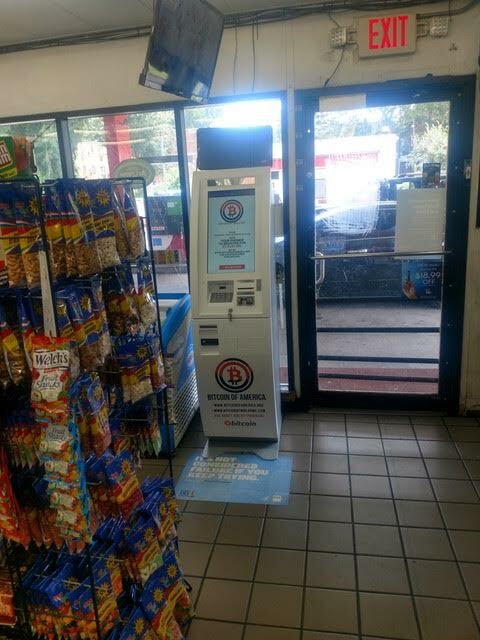 Users can use Exxon North Philli Bitcoin ATM 24/7 to buy digital currencies. 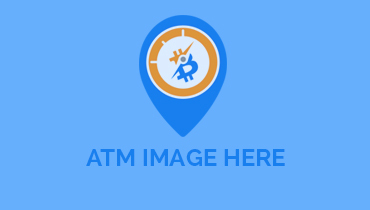 Bitcoin of America is adding new locations to the BTM network frequently, Exxon North Philli Bitcoin ATM is one new location which will help us to serve you better. Digital currency is the future of tomorrow and to make exchanges easy we are installing kiosks in all prime locations around the country. Digital currency offers several benefits over traditional currency; decentralized money system is one such which makes it best in the race. Using this new currency system you can buy all the products and services both online and offline. Bitcoin is another new currency system which comes with countless features, switch to this new concept to enjoy safe, secure and fast transactions. No matter it comes to buying or selling digital currencies, Bitcoin of America has made all arrangements for you. Use our Exxon North Philli Bitcoin ATM or online trading platform for easy trading options. 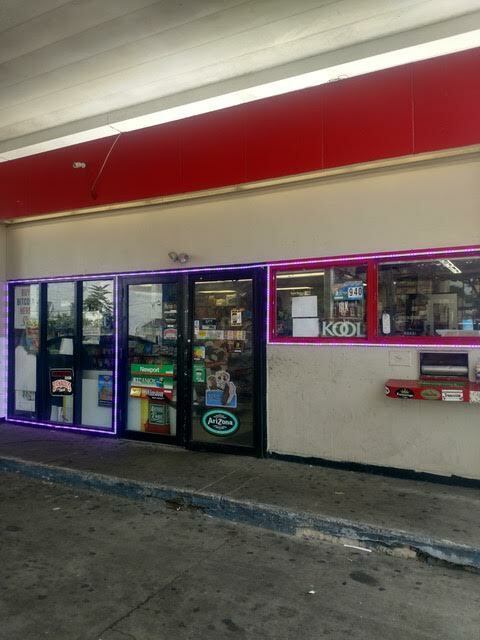 Come and experience this new digital currency using our newly added Exxon North Philli Bitcoin ATM.